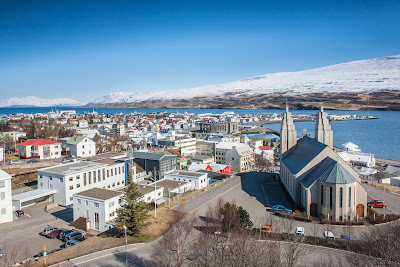 We’ve already compiled a small list of free leisure activities in the Icelandic capital, Reykjavík and so here's the rest of the series with a list of things to do without spending a penny in the second largest city in Iceland, Akureyri! 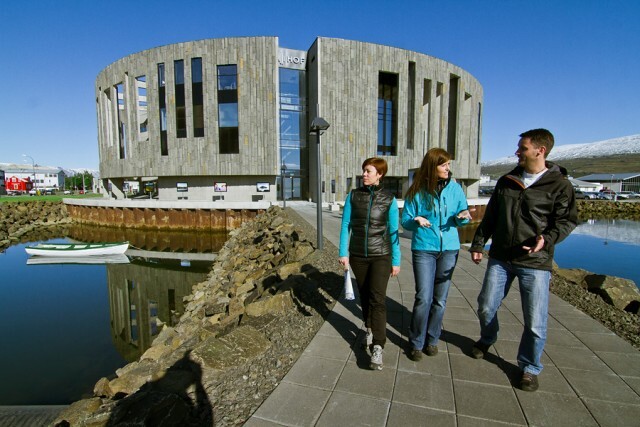 Visit Listagilið, the art district of Akureyri where you'll find the centre of visual arts, Ketilhúsið, and the Akureyri Art Museum, (Listasafnið á Akureyri). These two art institutes open their doors to the public and offer art exhibitions from local and international artists - outside high season (July-August), they open from 12 noon - 17:00. There are also occasional events (exhibitions, art sales, flea markets) in Deiglan, facing the center of the visual arts. In the basement of the Akureyri Art Museum, the group of artists involved in the workshop Kaktus, often open their door for exhibitions, concerts, and various events. While there you'll find a collection of reading comics accessible to the public, comfortably installed in one of their sofas. The cultural centre and conference hall Hof (known for its architecture) and Eymundsson library also exhibit work from local artists. The city library of Akureyri, Amtsbókasafnið á Akureyri, is well stocked with newspapers, magazines and books on the region and Iceland in general. If you travel from September to May with young children, and you wish to indulge in the Icelandic language, there are a story and activity every Thursday at 16:15 for children, in the children's corner of the library. 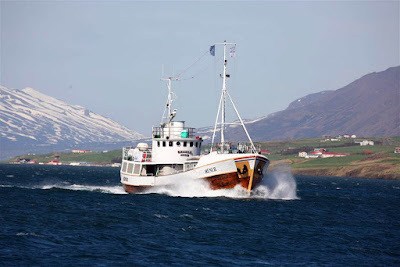 Every Saturday from September to June of every year, the sea captain of the fishing boat Huni II, invites the public to have coffee on board, between 10:00 until 12 noon. It’s a wonderful opportunity to sit chatting with your friends over a coffee, on a historical fishing boat, with an interior that plunges you straight into the world of the Icelandic fisherman - it’s worth the experience. After visiting the Church of Akureyri, we recommend you visit the botanical garden, listagarðurinn, where you can admire hundreds of plants and flowers. 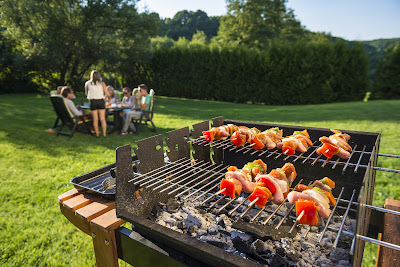 Also, on the outside of the woods Kjarnaskógur, you'll find an ideal place for picnics and barbecues and a walking area. In the winter time, you will find a cross-country track if you wish to go for a run. The ski resort Hlíðarfjall has a free toboggan run, which will delight the young ones. Throughout the year, there are many free events around the Akureyri city; check out the calendar online!